Coming off a huge win against the Golden State Warriors, the Washington Wizards stayed hot with a 105-96 win over the Toronto Raptors. Although the Raptors were without all-star Kyle Lowry, they came out strong. Behind newly acquired Serge Ibaka’s nine points and five rebounds, the Raptors outscored the Wizards 26-24 in the first quarter. However, the second quarter was a different story. 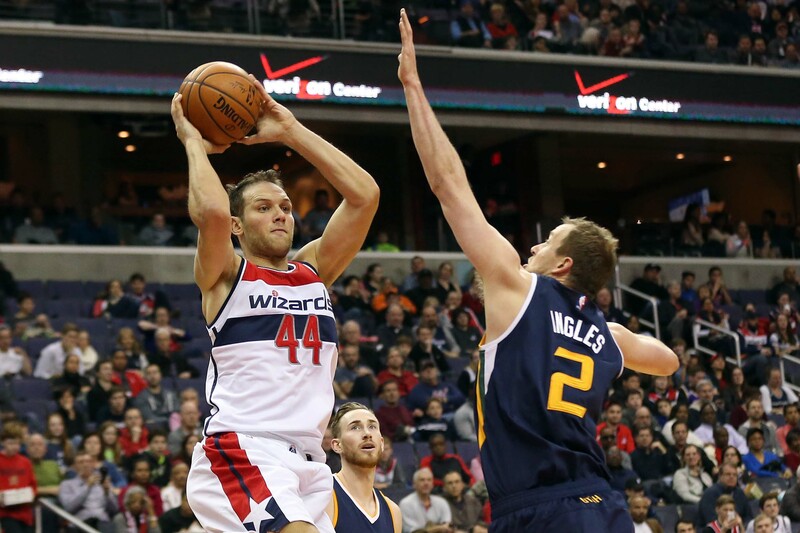 Washington’s new acquisition Bojan Bogdanovic torched Toronto for 16 points in the first half. The Wizards outscored the Raptors 38-20 and took a 16 point lead into halftime. In the third quarter, Washington kept the pressure on. They held the Raptors to a 14-point quarter and went into the final period with a commanding 22-point lead. Despite Toronto almost pulling off an unthinkable comeback by scoring 35 points in the fourth quarter, Washington held on for their second consecutive win. Bogdanovic had a game high with 27 points and is making Ernie Grunfield look like a genius right now. 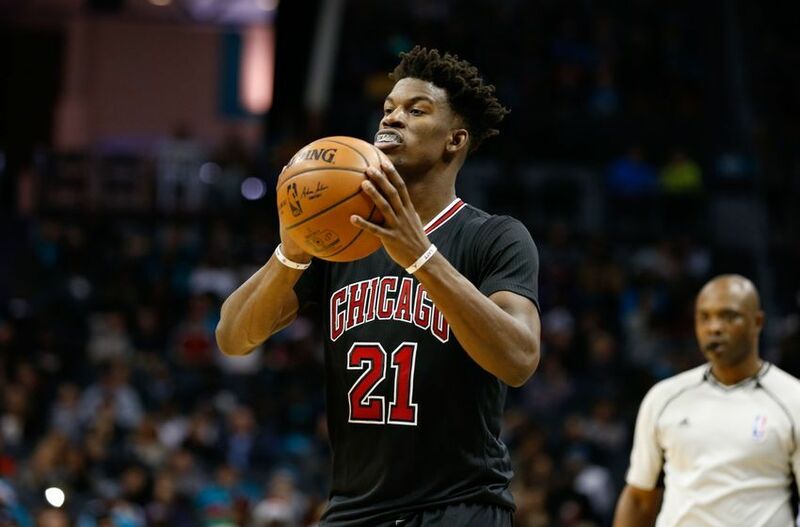 He hit six threes and was nine of 12 from the field. Bradley Beal added 23 points and his backcourt teammate John Wall had 12 points and 13 assists. 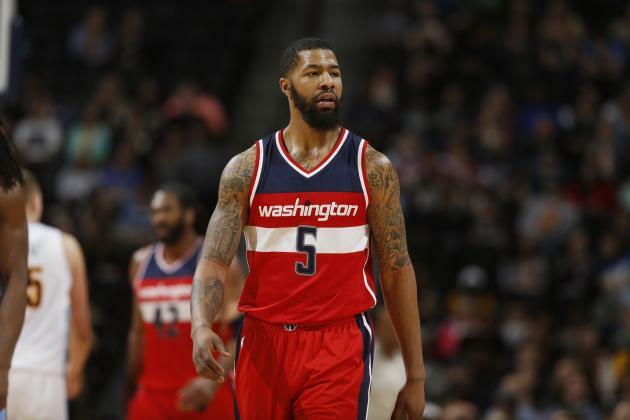 Markieff Morris had a solid all-around game with 13 points, eight rebounds and five assists. DeMar DeRozan led Toronto with 24 points. Ibaka ended the game with 22 points and 12 rebounds. Washington and Toronto will battle it out again Friday night in Washington D.C. Brandon Jennings should make his debut with the Wizards Friday in the rematch game. With the addition of Jennings alongside Bogdanovic, the Wizards are slowly becoming one of the best teams in the league. After their win against the Warriors and their win against the Raptors tonight, the league is starting to take notice. It will be interesting to see how coach Scott Brooks uses the bench rotation. Brooks has some nice pieces to work with now with Jennings in the lineup. With this win, Washington moved past Toronto for the third seed in the Eastern Conference. With another game against them Friday, they can extend that lead and now fight for the top two seeds in the East. This is the Wizards last home game for a while so they need this win before their west coast road trip.